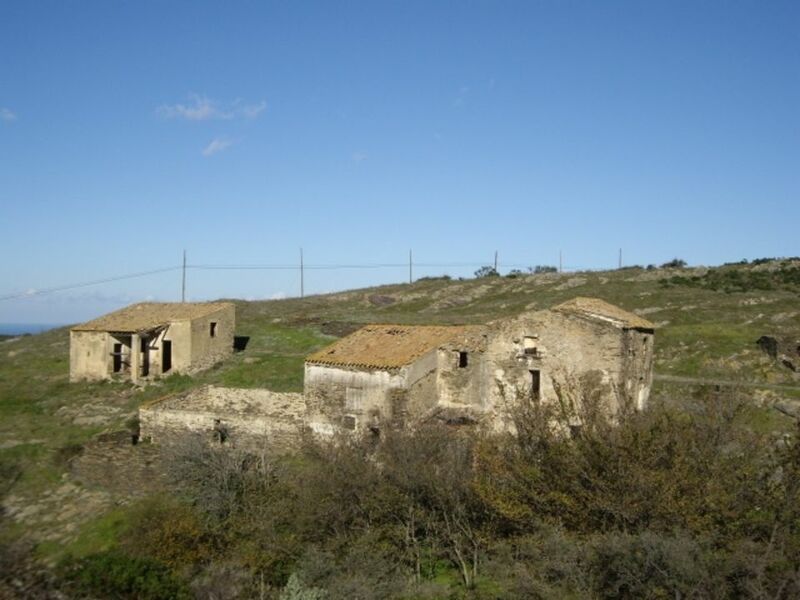 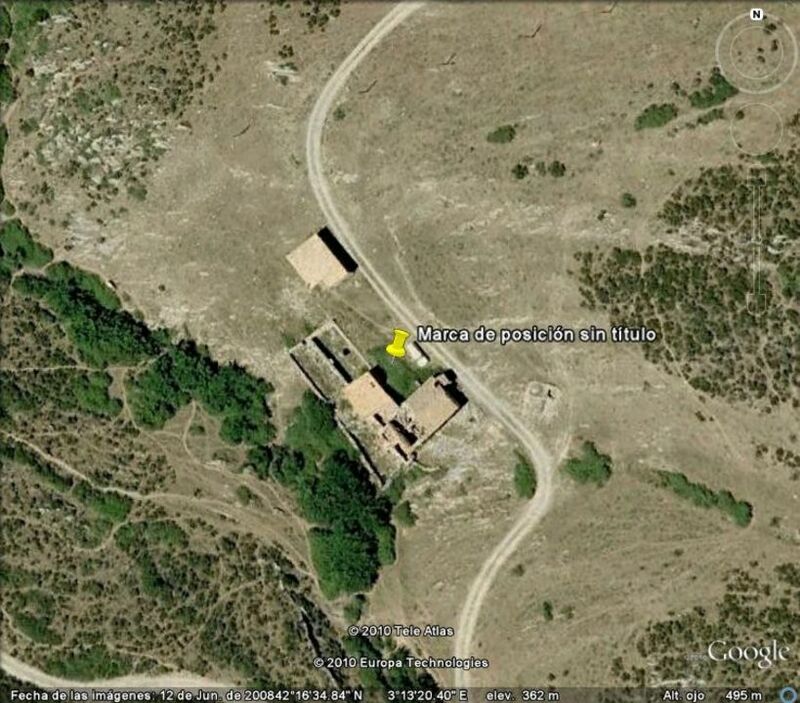 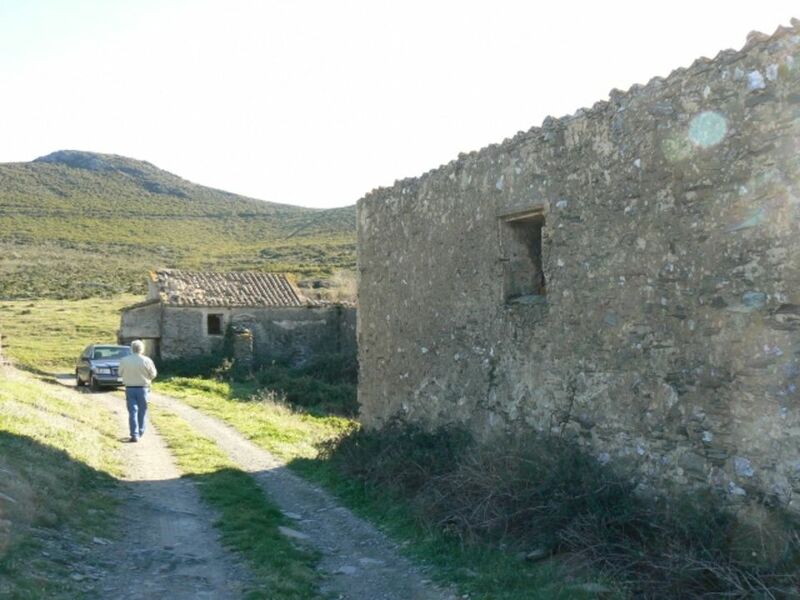 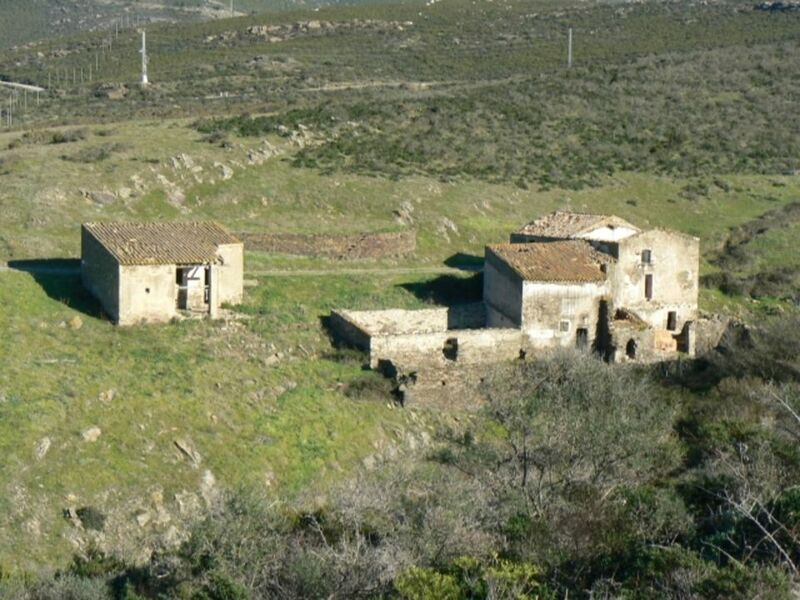 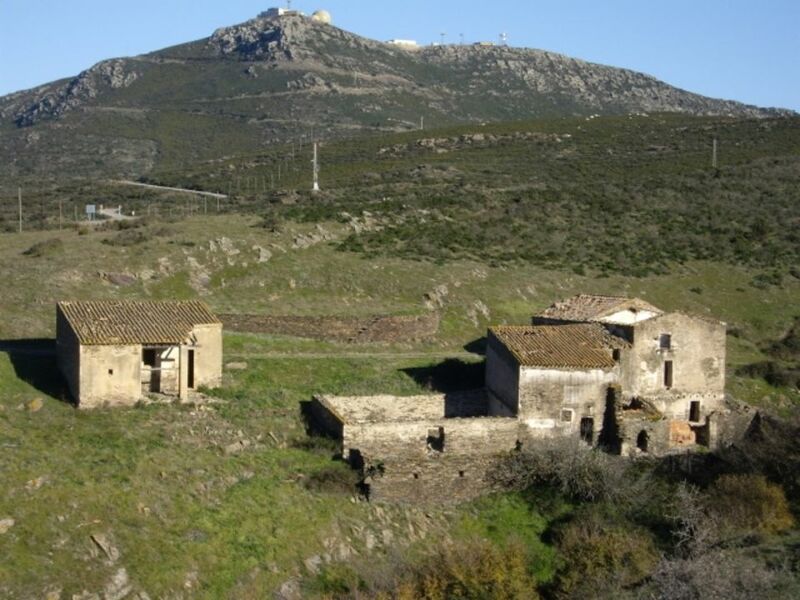 Very large finca of 463 ha located in the Cap Norfeu with a large masia which needs to be renovated completely. 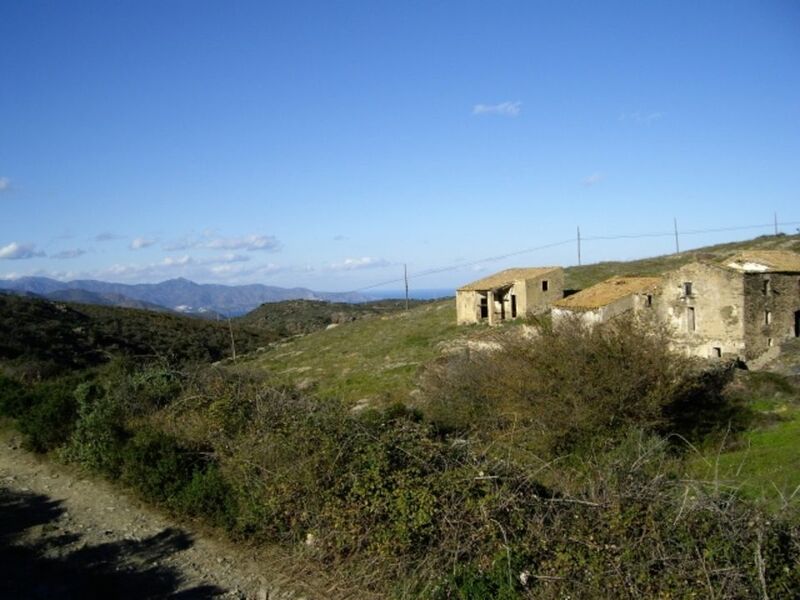 Via the"Carrerada", private road, there is access to several small beaches. 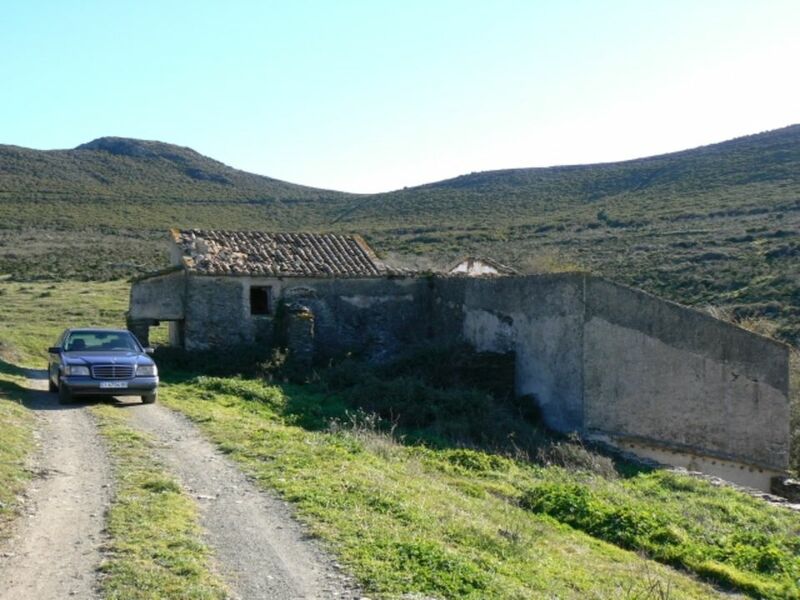 Electricity and phone connections at short distance. 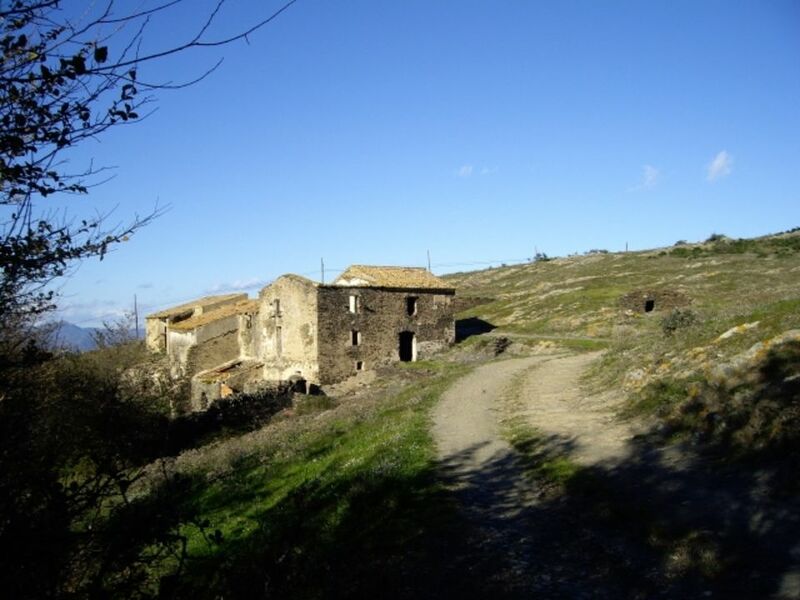 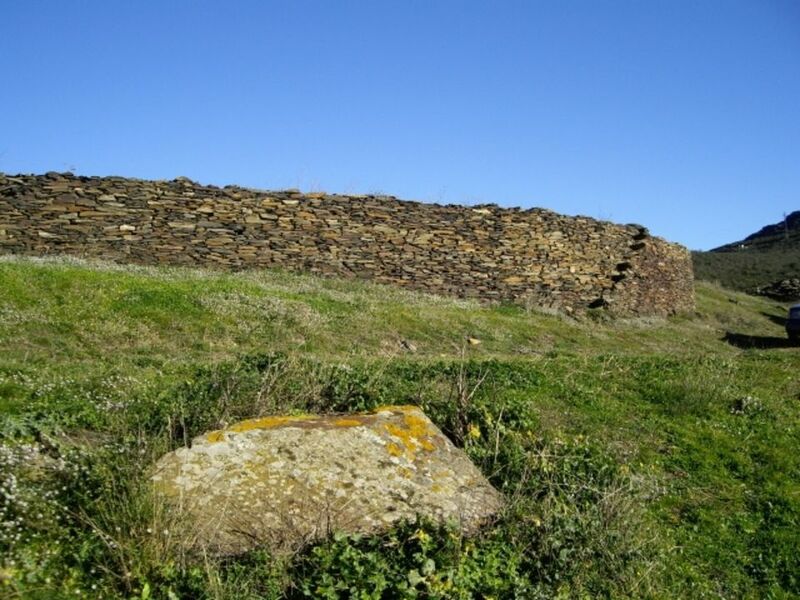 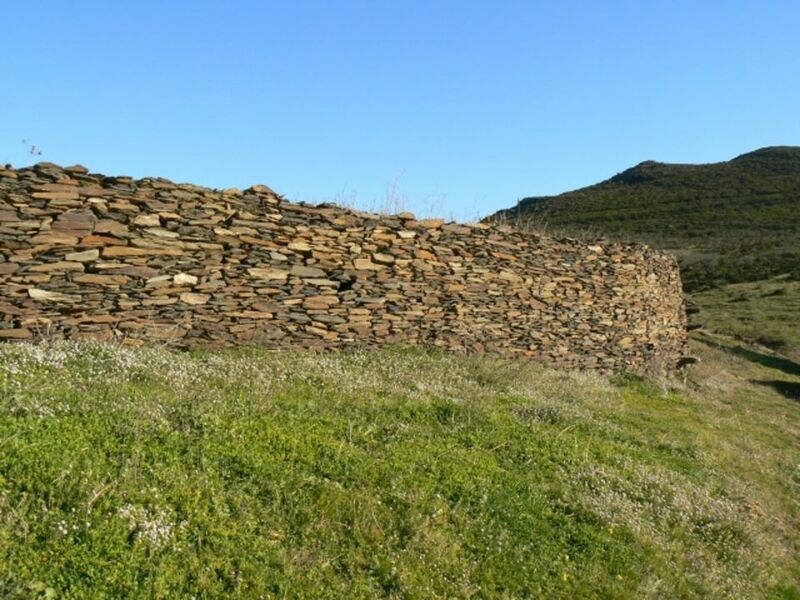 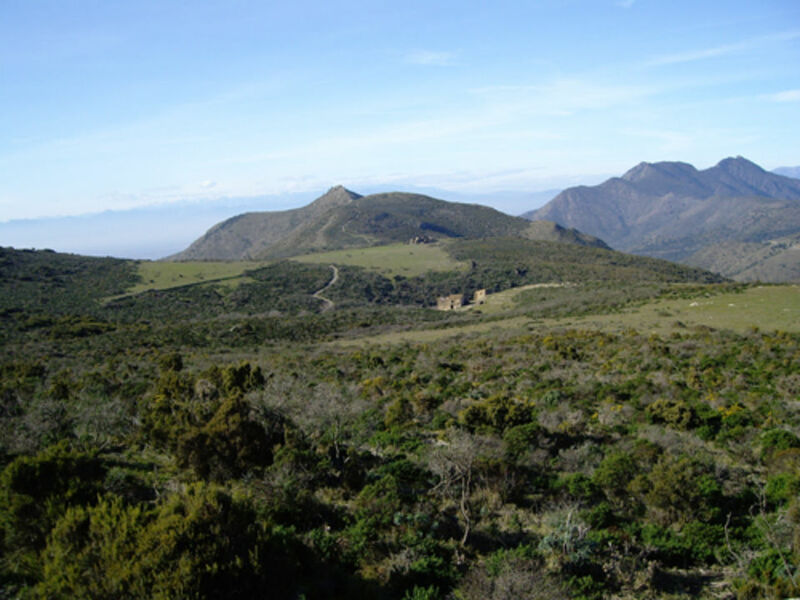 Located about 10 km away from Roses and 10 km from Cadaqués. 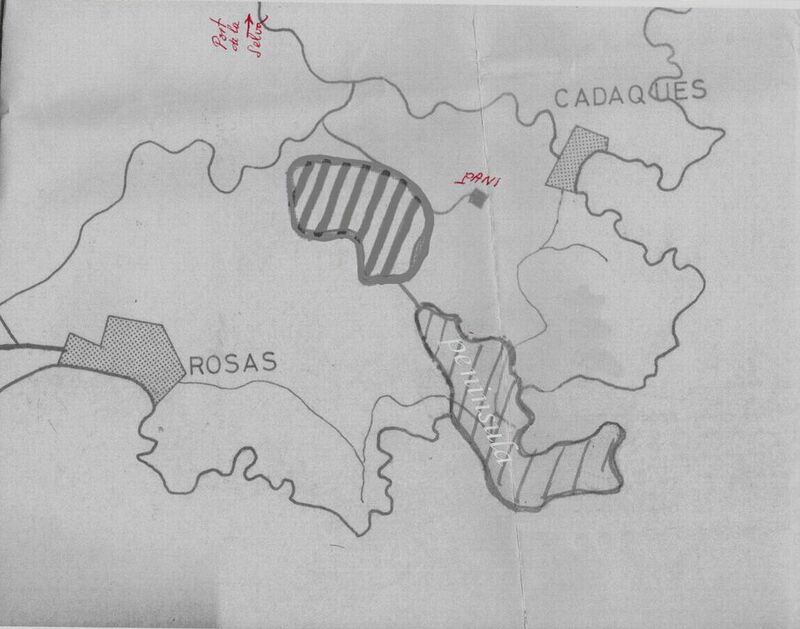 The estate contains many of trees and grape vines. 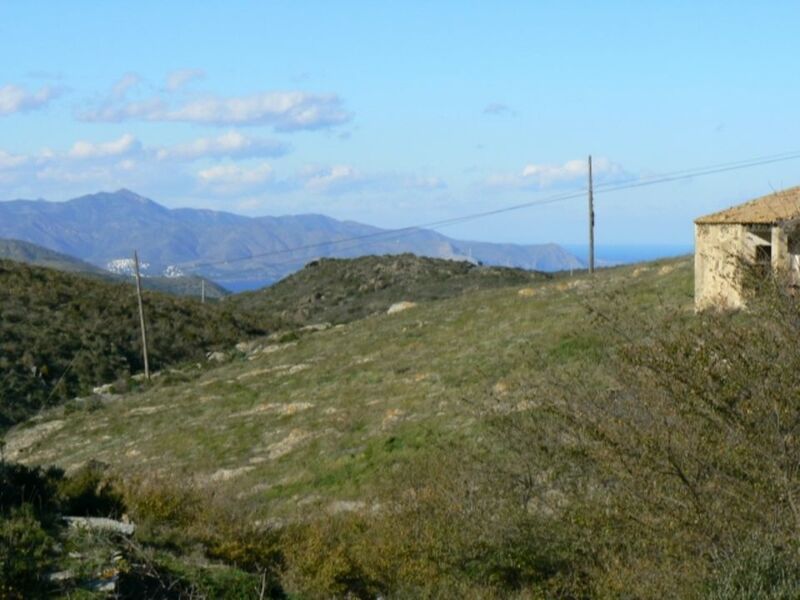 Stunning natural views of the bay of Roses (not from the house but from the terrain). 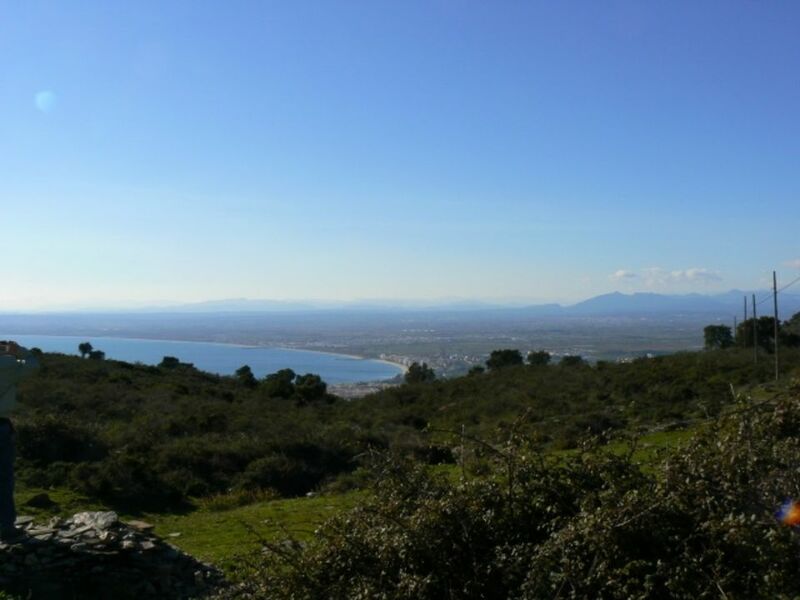 The southern part is the so-called peninsula of 320 hectares with several small beaches, accessible by private road.